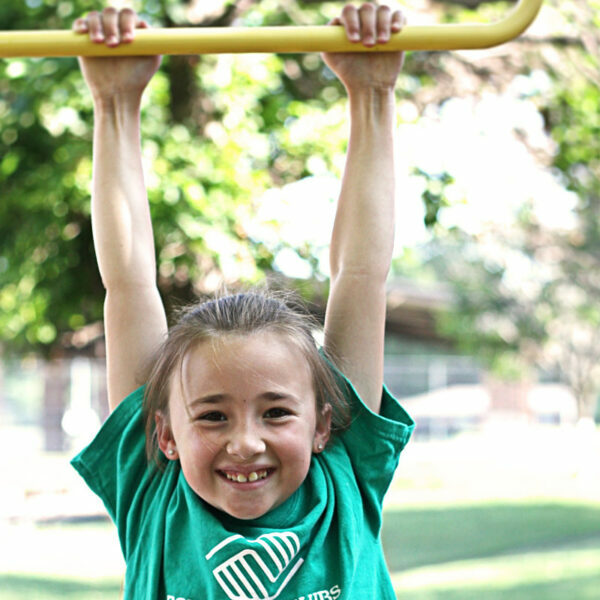 There are many ways to be involved with Boys & Girls Clubs of Rutherford County! We always welcome new faces to help us shape the future of our community. If you are looking to volunteer regularly, mentoring a child is a great avenue. If you want to contribute but don’t have the time to volunteer, consider donating to the organization, a program or an event. To get involved on a daily basis with the kids in our community who need us most, visit our career center to view career opportunities. We hope to see you soon. Together we can provide promise and hope – in more ways than one! 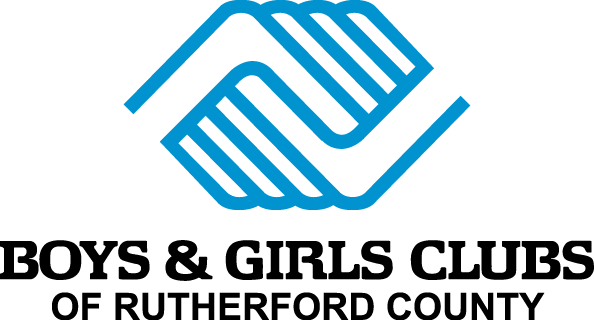 Boys & Girls Clubs of Rutherford County welcomes individuals in the community who want to support our efforts through volunteering. If you are sincerely interested in inspiring, motivating, and impacting young lives, then Boys & Girls Clubs is the place for you! Depending on the specific Club location, we offer volunteer opportunities in the areas of tutoring, mentoring, coaching, special events, programming assistance and more. A diverse group of civic-minded youth advocates are employed by the Boys & Girls Clubs of Rutherford County. From Club to Club and throughout the corporate office, dedicated and fully-trained staff work in support of developing the young people of our community. Each member of our highly respected team is encouraged to advance professionally in their respective arena of influence. Guidance is provided through orientations, development trainings, and direct peer-to-peer mentoring/coaching. The It Just Takes One campaign raises funds for the Clubs’ after-school programs and services for youth ages 5-18, living in Rutherford County.